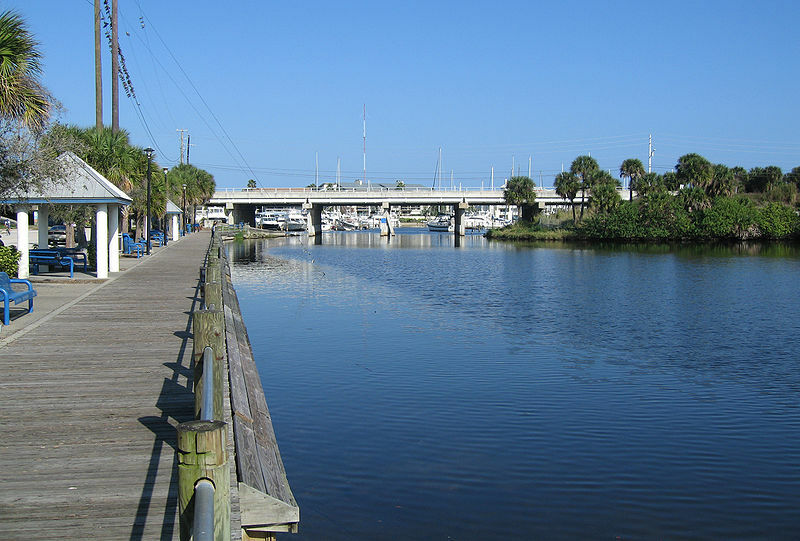 Melbourne is an interesting community of 77,000 located mid-way down the east coast of Florida. 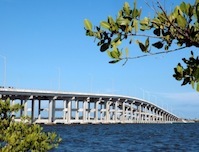 There are 33 miles of unspoiled beaches along the ocean, plus plenty of waterways connected to the intercoastal. Water sports such as surfing, fishing, and sailing are very popular. The Washington Nationals have their spring training in Melbourne. The city has over 500 acres of parks. 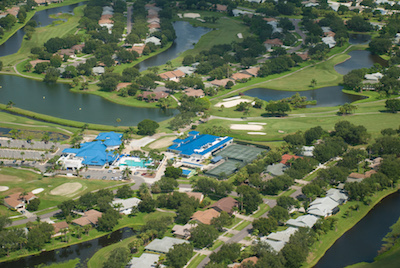 Active adults can live in a community near the water – either on the beach or the intercoastal. There are many apartment buildings that offer carefree living. Or you can choose from many gated communities in the town or surrounding area. See link on top right. • Beautiful white sandy beaches •	Completely renovated 1925 City Hall •	2 municipal golf courses: Harbor City and Melbourne Indian Hills (Municipal) Golf Course •	6 Community an/or Civic Centers with programs for seniors Many public parks •	A busy community calendar of events •	4 Public swimming pools •	Three places on the National Register of Historic Places • Many malls and shopping centers. • City of Melbourne. • Crowds in season • Over development is always a risk in such a sensitive area. Melbourne is proud to have a number of educational and research facilities as well as Brevard Community College. The Florida Institute Of Technology-Melbourne has over 3000 full-time students. THe city has a surprising roster of cultural resources: Brevard Art Museum, Historic Rossetter House Museum, Liberty Bell Memorial Museum, Henegar Center for the Performing Arts, Maxwell C. King Center for the Performing Arts, and the Brevard Symphony Orchestra. Crime in Melbourne is almost two thirds higher than the national average. Melbourne International Airport is located in within the town. The Space Coast Area Transit provides bus service.